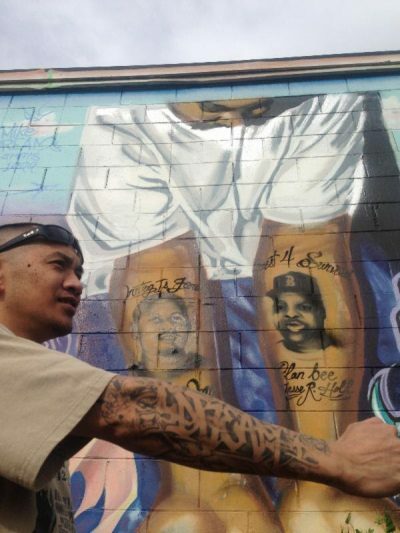 Oakland filmmaker Pendarvis Harshaw unfurls the mystery of the prolific muralist whose work is tagged “The Dream” and profiles other members of the “TDK” collective. Murals are a powerful form of art that expose us to beauty while oftentimes critiquing political and social conditions. The act of painting murals often brings people together through a sense of affinity and shared purpose, while at the same time offering challenges to regimes of power, expressing dissent, of simply revealing alternate points of view. 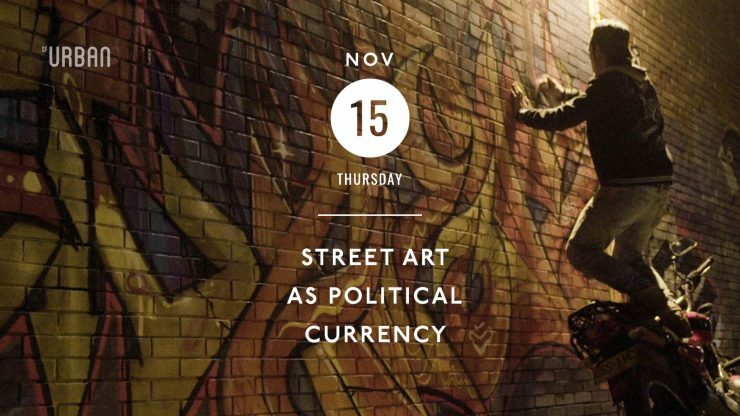 This program is collection of shorts focusing on visual and graphic art in the public realm as a way of expressing and cultivating social capital; and will explore how mural artists around the world are engaged in a practice that provokes and unites.